The Lagos Chamber of Commerce & Industry (LCCI) presented CNBC Africa the 2018 Award for “Best Business Television”, in Victoria Island, Lagos. The award which aims to acknowledge the very best of business journalism comes in recognition of the network’s efforts to highlight the narrative of Africa’s growth and the opportunities present in the continent. According to the Director of Advocacy & Research, LCCI, Dr. Vincent Nwani, “the objective of the annual awards is to recognise, celebrate and promote private and public institutions that have exhibited the core values of best business practices, growth through innovations, business sustainability and have positively impacted the society. This award is the outcome of a painstaking selection process from numerous entries received for this award category and backed by feedback from industry/market intelligence”. The distinct blend of PAN African and International content and a keen focus on economic news led CNBC Africa to emerge as the undisputed winner of this award. 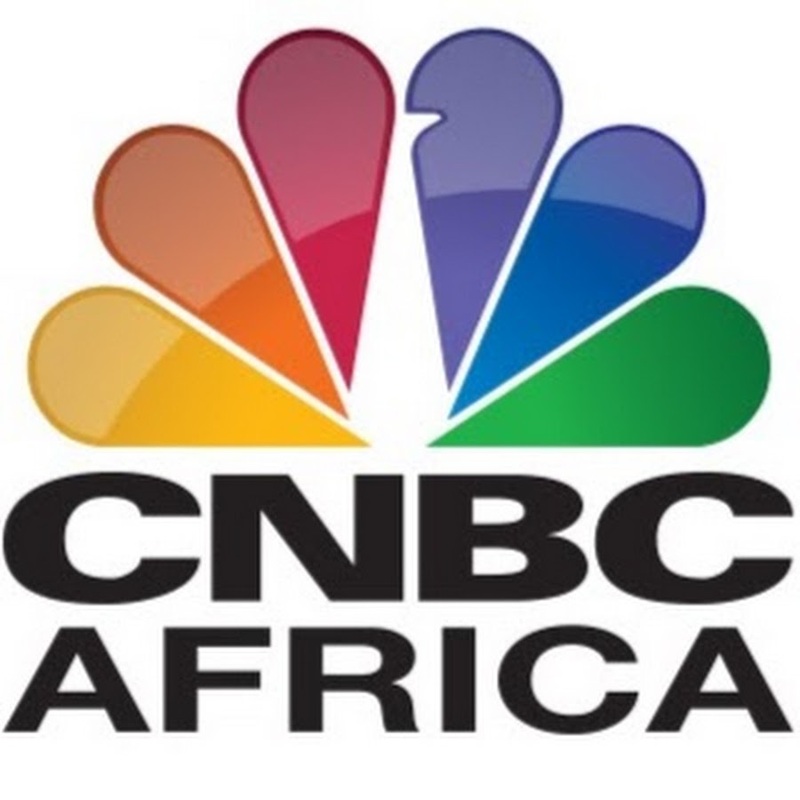 CNBC Africa commenced its African journey in 2007- and has since then, grown to be a dependable network for actionable business and financial information. The detailed coverage provided by the channel across markets and sectors, makes it a reliable source of information to the African business community. With a viewership crossing 23 million households on DSTV, Startimes Nigeria, Canal Plus and Kwese TV, across 48 African countries- CNBC Africa bridges the gap between CEO’s, entrepreneurs, government, the business community and the average man. The channel has state-of-the-art infrastructure and studios in Lagos, Abuja, Port Harcourt, Kigali and Johannesburg, and imbibes a PAN African spirit unique to itself.